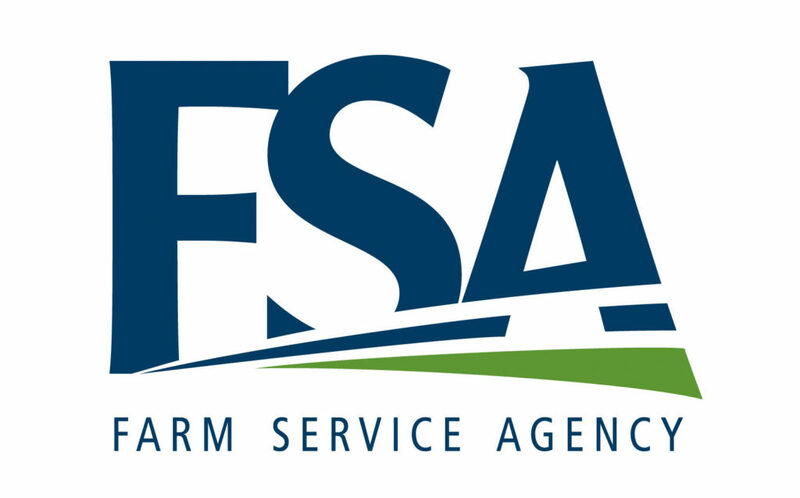 Today, the United States Department of Agriculture (USDA) announced that 21 Farm Service Agency (FSA) offices will reopen in Nebraska on Thursday, January 17th, Friday, January 18th, and Tuesday, January 22nd, to provide certain services to Nebraska ag producers. The services will assist with existing farm loans and help ensure 1099s forms are distributed to borrowers by the Internal Revenue Service’s deadline. Nebraska ag producers will be able to access FSA staff at the following locations in Nebraska during the days of January 17th, 18th, and 22nd, including.